I am enjoying reading all theses posts and thoughts on charging. But maybe it is time to split the thread?? JST - thanks for the detailed and very informative information, greatly appreciated !! 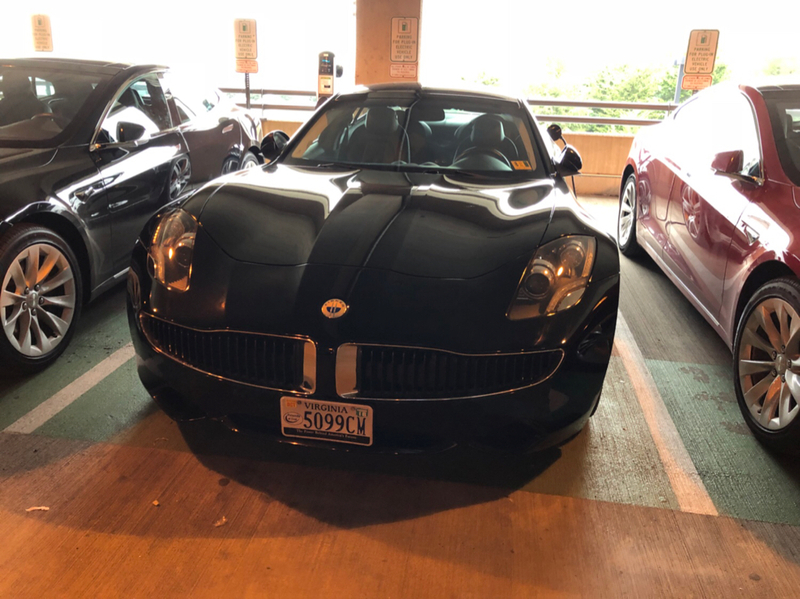 Fisker Karma With friends of coal license plate. Those LOOK way more cool and exotic then Tesla’s. But Tesla 8 their lunch in every other aspect. Wing? 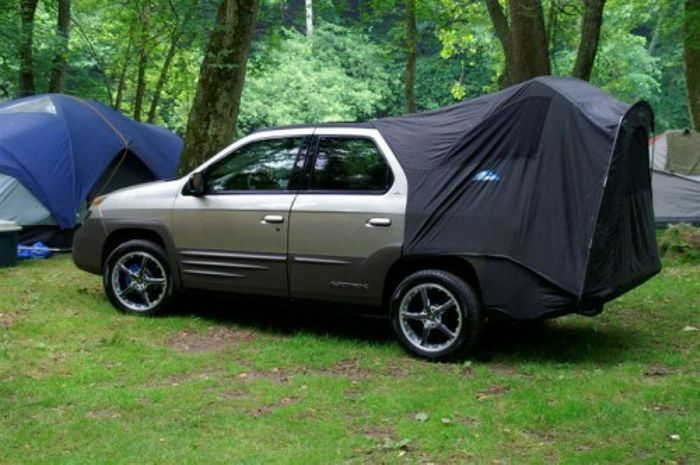 or pop up tent option? ?